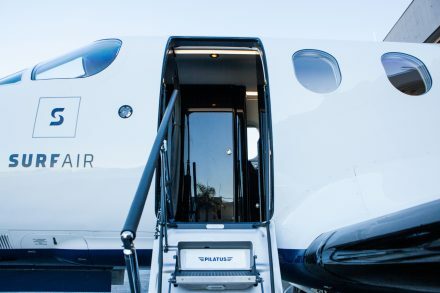 Surf Air Adds a Helicopter Shuttle between Orange County and L.A.
Air travel in the past 10 to 15 years has been revolutionised. 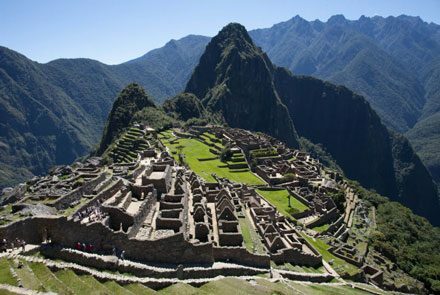 The advent of low-cost carriers has opened up many more destinations for many more people. Whilst this has facilitated easier travel, it has also facilitated frustration: long queues, frayed nerves, hot tempers – and all before you even step foot in an airport. Put off flying to the likes of Ibiza because of what you might encounter on the plane? A new subscription-based private airline might be the answer. 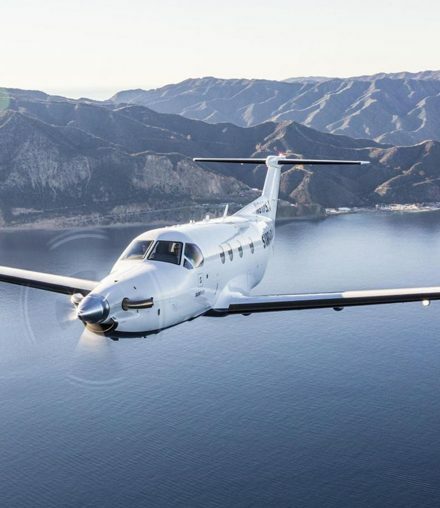 In the meantime, the offshoot of Surf Air in the U.S. finally winged into the skies of Europe last month with flights from London’s Luton Airport to Ibiza, Spain. On July 4, it connected the British capital to the French Riviera adding Cannes Mandelieu to its network. 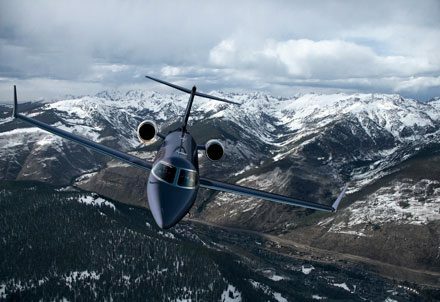 The first Surf Air Phenom 300 will go into service next month. 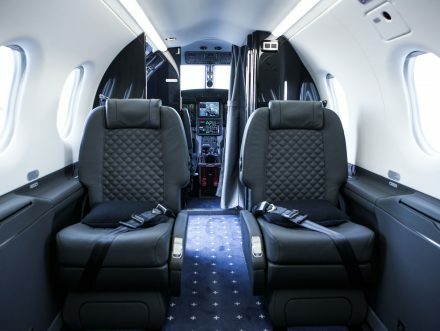 The aircraft will be maintained by the manufacturer, Embraer Executive Jets, and will be operated by FlairJet, the very first operator to fly the Phenom 300 in Europe. 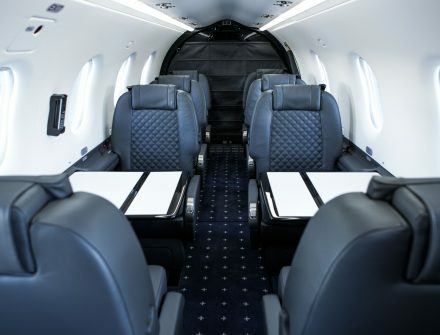 Members of Surf Air’s new European wing will pay £2,500 (about $3,065) a month for an all-you-can-fly buffet of daily trips between London’s Luton Airport and Geneva, Zurich, and Cannes, plus hops to party-hearty Ibiza on the weekends. 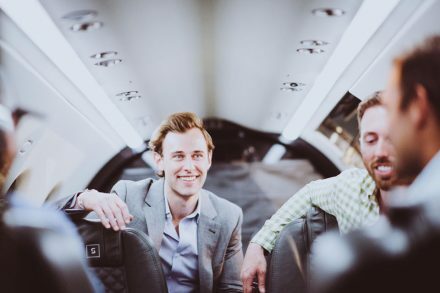 Surf Air, the travel startup that offers “all you can fly” service to paying members, will begin running routes in Europe this October, the company announced today. 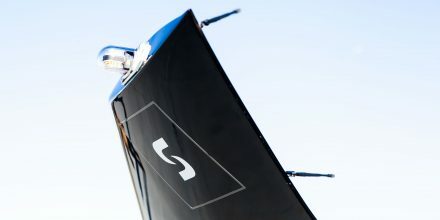 Surf Air, the all-you-can-fly membership that you didn’t know that you needed until just this moment, announced this morning the launch of their European membership. The American dream is no longer for sale — but it is for rent. We are slowly going through a subtle shift in how the economy is owned and operated, with massive implications. So begins my story. Is it feasible for me to commute to work from an entirely different city, hundreds of miles away ... by airplane? Could I trade my 45-minute car commute in ridiculously heavy traffic for a window seat, flying 14,000 feet over beautiful California? And can I do all this by not flying a commercial or private jet? I was about to find out. 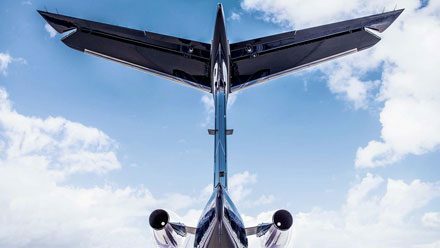 If you’d rather fly private — and want to stick to the West Coast — consider SurfAir. 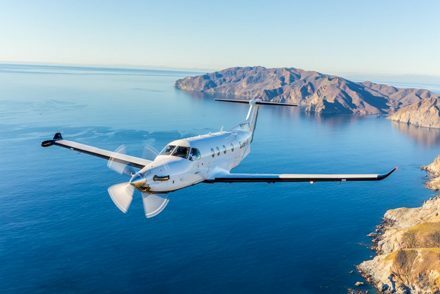 This private aviation company offers unlimited flights (there are roughly 90 per day) to and from 12 destinations (these include Los Angeles, San Francisco and Las Vegas) starting at $1,950 a month, plus a one-time $1,000 initiation fee. 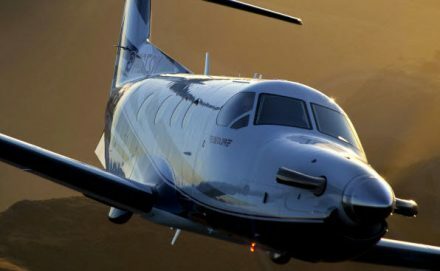 If someone on your West Coast list is constantly on the go, newcomers Surf Air...offer unlimited flights for a flat fee. 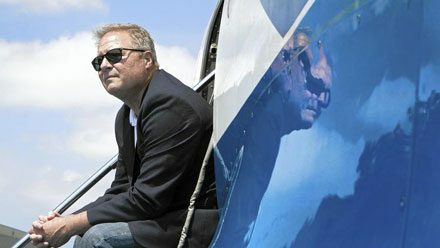 Surf Air CEO Jeff Potter on the airline’s unique business model. As a startup grows, it needs to continue to deliver the same level of personalized attention to customers as it did from day one. One company that epitomizes this is Surf Air. The days of sending your company's road warriors on commercial airline flights may be numbered. A recent New York Times piece delved into the increasing popularity of new "subscription flying memberships" among some frequent business travelers. 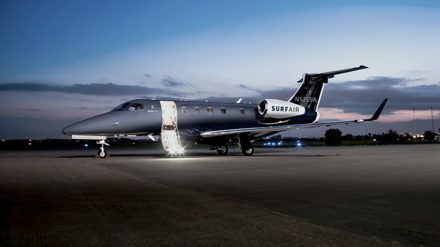 The membership model began in 2013 with the creation of Surf Air, an airline based in Santa Monica, Calif. It flies to California cities and has 2,100 members — up from 300 when it began. Whether you're dreaming of shopping the souks of Morocco or eating your way through a kimchi tour in Seoul, everyone has a travel fantasy—that trip you'd take if the stars (and your bank account) and vacation days all aligned. Even the pros that work in the industry are prone to visions of vacation grandeur. 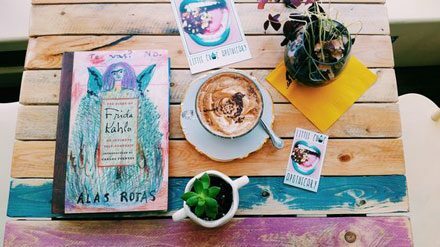 So, we chatted with the experts to see what's on their bucket lists. Surf Air has unlimited flights to any of its 11 destinations, but is now launching in more areas by the end of 2015. The company anticipates the needs of its customers and hopes to expand nationwide in the future. Wouldn't that be nice—especially with the rising prices of airline tickets. Built on the focus on sustainability and doing more with fewer resources, partially to help the environment but also tied to recent economic downturns that taught consumers a few lessons about saving, the sharing economy is a growing trend that could stay with us for the long-term. 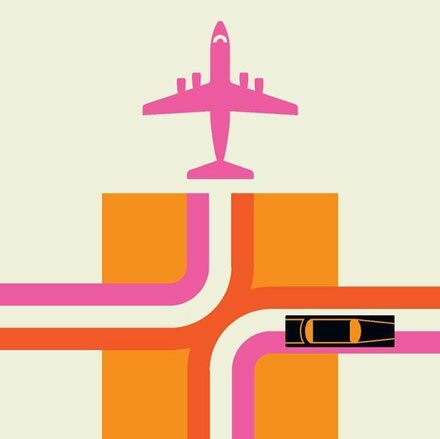 Companies like Lyft, Scoot, and Surf Air are now delivering innovative services that have ignited this new sharing economy. 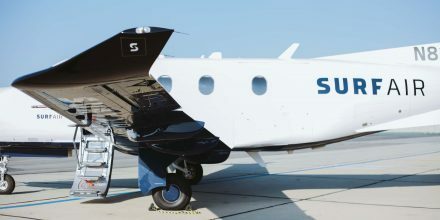 California-based Surf Air, currently king of the space, pioneered the club model in 2013 with daily charter flights between Silicon Valley and Los Angeles. 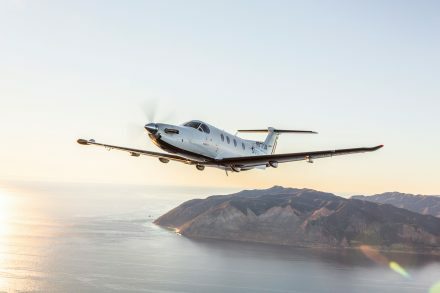 By this fall, it will offer members 90 daily connections between 11 destinations (including Las Vegas, Palm Springs, and Sonoma County), nearly all on a fleet of eight-seat Pilatus PC-12 turboprop planes. Nabbing a seat on a private jet is becoming as easy as ordering a movie from Netflix. 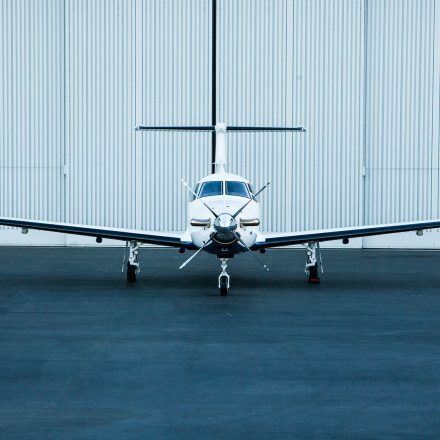 A number of companies are trying to be the Uber of private planes by letting fliers book a flight with the tap of an app. 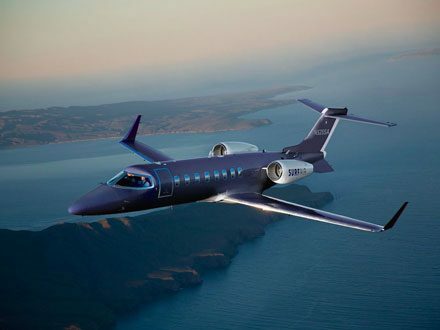 Can Uber-style apps make affordable private jets a reality? 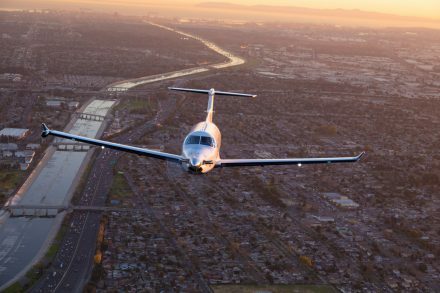 In the wake of Uber's shake-up of the taxi market and AirBnB's impact on accommodations, that most exclusive industry of all, executive aviation, could soon be disrupted in the same way. The country's first subscription airline launched recently and already has 1,600 members and 400 people on a waiting list... 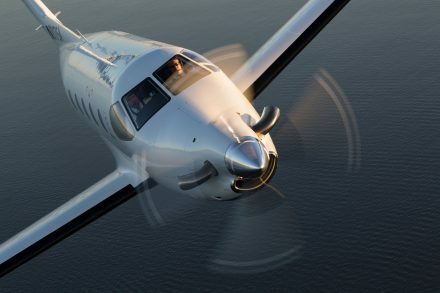 It's a model that has earned much praise and publicity, including Surf Air being called 'One of America's most promising companies of 2015' by Forbes. For coach passengers, the misery seems only to get worse. But for the ranks of business and first-class fliers in the US, a more glamorous set of commercial airlines is emerging to meet their needs. 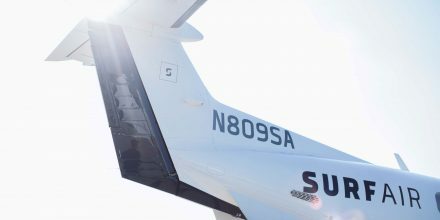 Surf Air, a new subscription-based airline, has taken flight in California. 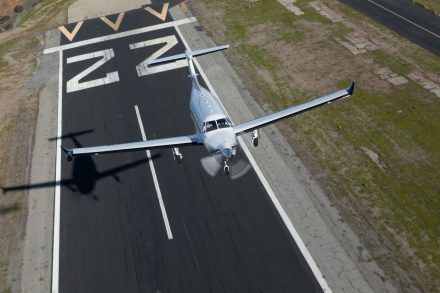 It serves secondary markets and offers a unique alternative to traditional commercial aviation, as well as private aviation. 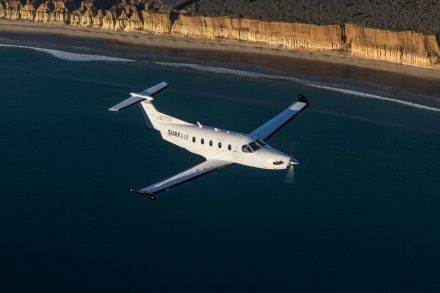 CNN's Paula Newton explores the world of fractional jet ownership. Riding a tidal wave of growth, the Santa Monica, Calif.–based private aviation membership club Surf Air will increase its network by 40 percent this year with five new Pilatus PC-12 NG business turboprops flying to four additional California destinations. 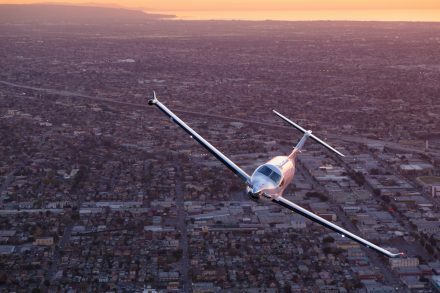 ...There is one service a few CEOs and investors in California are talking about that they say is like Netflix for flying. 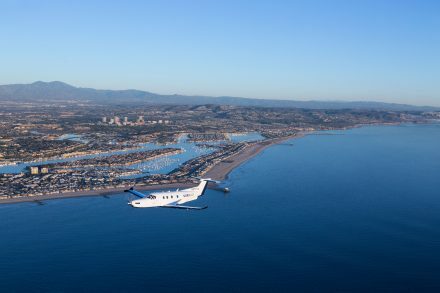 Surf Air is a members-only private plane service that only operates out of a few west coast hubs. 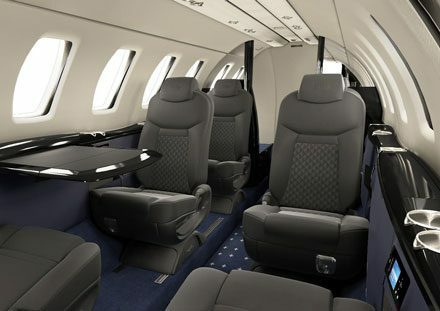 For $1,750 per month, its users can fly unlimited from Santa Monica to San Francisco, San Diego or Santa Barbara. Airfare seems to be getting more and more expensive, and airlines aren't exactly upping their amenities game in order to make up for it. As a beleaguered frequent business traveler, you do have some hope, though. 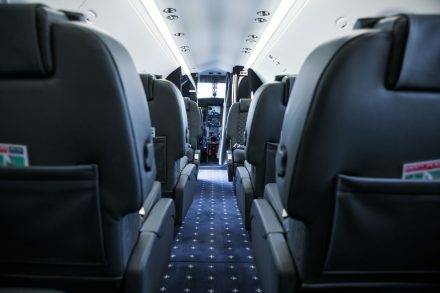 One option is a new crop of travel clubs like Surf Air that are trying to replace the comfort many mainstream airlines now lack. 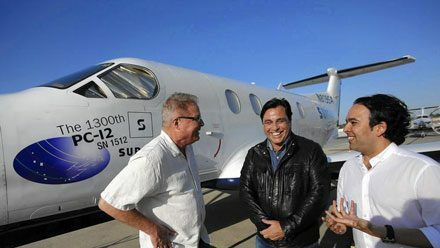 Surf Air is a Californina-based airline that offers discounted travel to its members. The company's network of destinations include seven major California markets as well as Tahoe and Las Vegas. 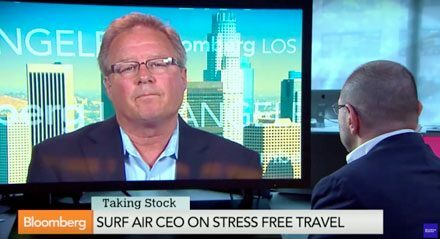 Tech Report: "A startup called Surf Air is hoping to disrupt the airline industry by offering its members an all-you-can-fly model. Recently, Rich had the chance to hop on board." Jeff Potter, chief executive of luxury jet service Surf Air, followed an 'unorthodox' career path. 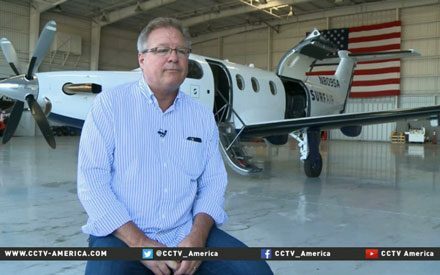 Surf Air CEO Jeff Potter discusses his airline and how he found financial backers. He speaks with Pimm Fox on Bloomberg Television’s “Taking Stock. 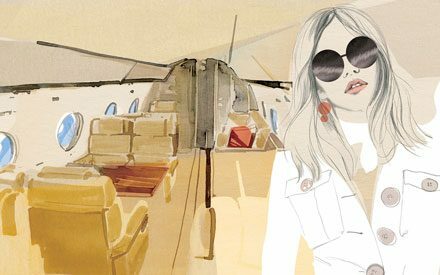 New forms of private-jet travel are struggling to gain altitude. 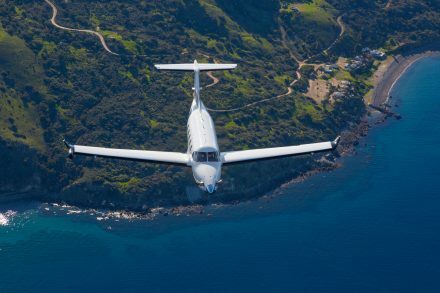 These new approaches -- from flight clubs to systems for purchasing a single seat on a charter -- are hawked by so-called alternative airlines, and while many probably won't get off the ground, California's Surf Air is gaining speed.